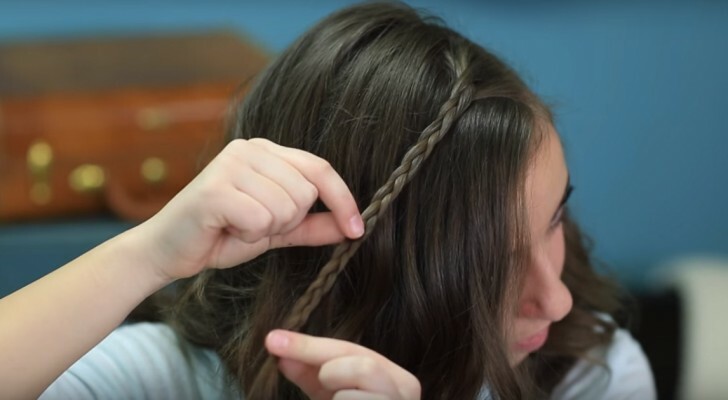 Take away some locks of hair from a braid --- When reinserted the result is magnificent! 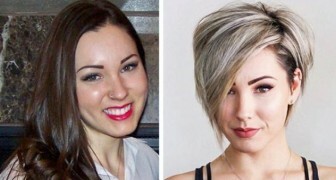 Hairstyles are constantly changing --- sometimes long hair, then short, previously natural colors and then all of a sudden, wild colors are all the rage! But, if you think about it, braids never go out of style! Just by adopting the classic braid you can get an elegant look that is easy to create and maintain! Furthermore, the different styles and variations for braids are virtually endless! As a matter of fact, in this video, you will discover yet another style that is quite beautiful and is also one of the best ways to frame your face to show off your natural beauty! 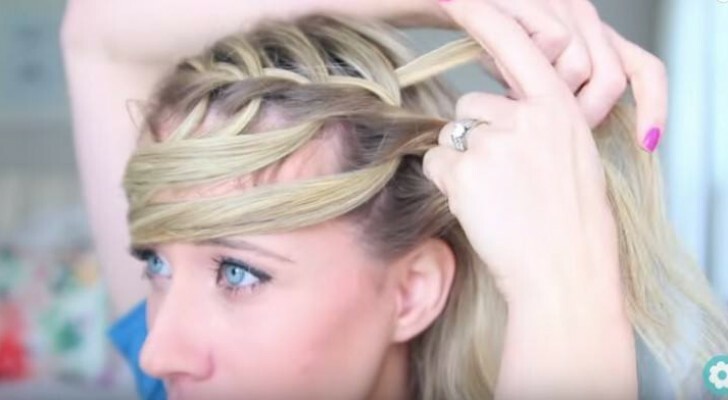 Start by making a simple braid ---- but the end result is much more elegant! The most bizarre technique ever?! --- but the result is fantastic! 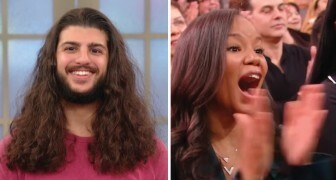 He cuts off his flowing locks ... What a transformation! 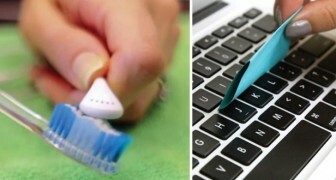 Keep your electronic devices alive by keeping them clean!